Mohamed Salah took satisfaction from a 'fantastic' 4-0 win at Bournemouth during which the Liverpool forward notched a hat-trick. Jürgen Klopp’s team secured their third Premier League victory within a week to extend their unbeaten streak to 16 games. 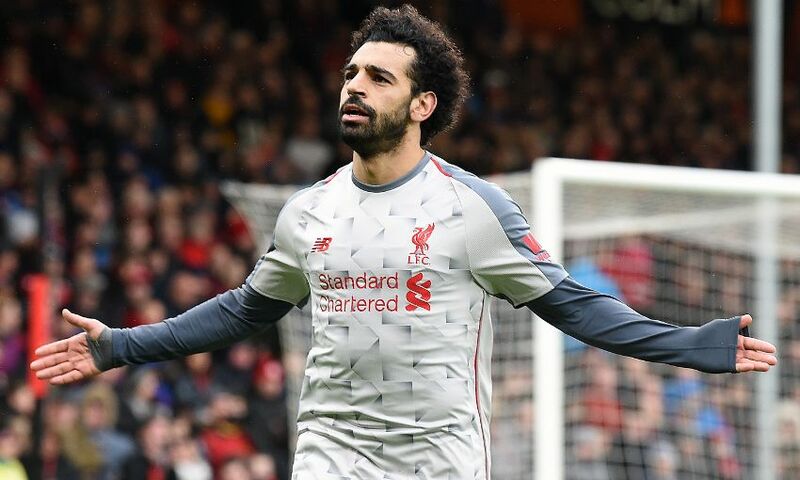 Salah was the architect, burying a first-half rebound to break the deadlock before adding a pair of cool finishes in the second period, either side of a Steve Cook own goal. “It’s a fantastic win today, and it’s great to get to the top of the table,” the No.11 told Sky Sports after the final whistle.